Goliath is proud to present its range of AGV equipment, custom designed to meet your specific load handling & transport requirements. Goliath works with JBT, the best in this specialist field whose project experience and expertise offers you the assurance of a perfectly concieved & delivered product handling / transport solution every time. 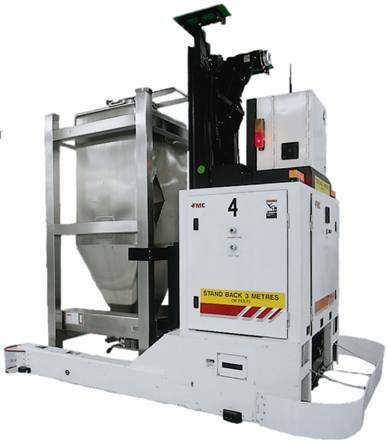 The AGV is a fully automatic and cost-effective system that transports all product types without human intervention – the obvious way to increase efficiency and profitability. 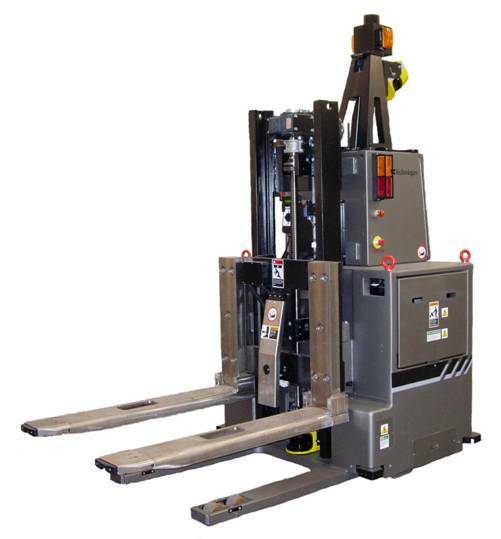 With laser, wire, magnet (or combined) guidance systems, the AGV is perfect for repetitive handling tasks within or between the cleanroom, production, coldstore or warehouse areas and is perfectly suited for multishift and 24/7 operation. JBT AGV’s are equipped with the latest cutting edge software programs that communicate perfectly with your ERP, warehouse management or host system.